Thanks to everyone who tuned in live for the Deepsink Digital Afterhours Takeover 2 event. The online forum was buzzing during the event and everyone loved the music. You can now listen again to my set on the official Deepsink Digital mixcloud page. 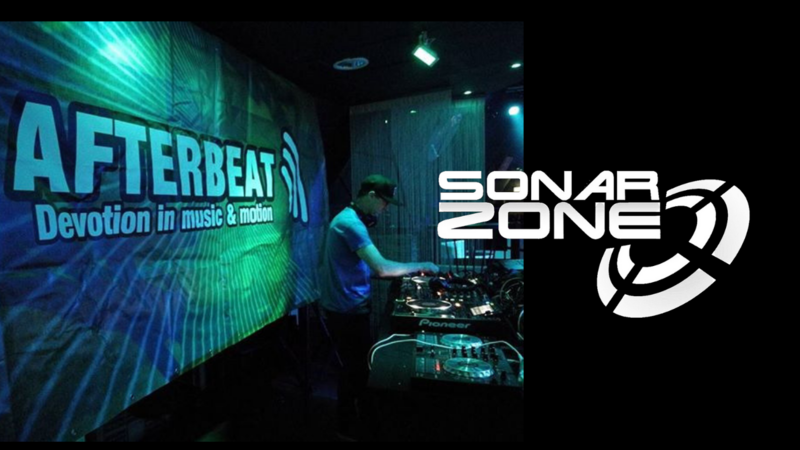 This entry was posted in News and tagged afterhours.fm, Deepsink Digital, Karl Forde, Kenneth Thomas, lifeline, trance. Bookmark the permalink. Just wanted to share this short promo video made by DJJhonnyVergel for the Deepsink Digital – Afterhours Takeover event. The event takes place on Sunday 30th October 2016 and you can get all the info from the Facebook event page. This entry was posted in News and tagged afterhours.fm, Kenneth Thomas, podcasts, trance. Bookmark the permalink.